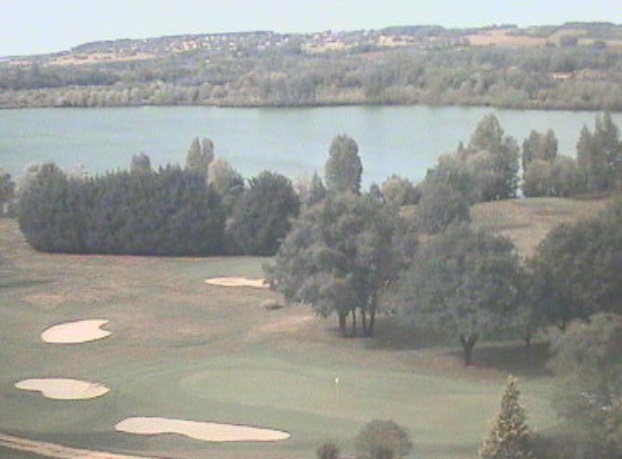 Found 22 webcams in Poitou-charentes region (France, Europe). Watch weather web cameras (photo and video) showing live images. Coastal & inland web cams. 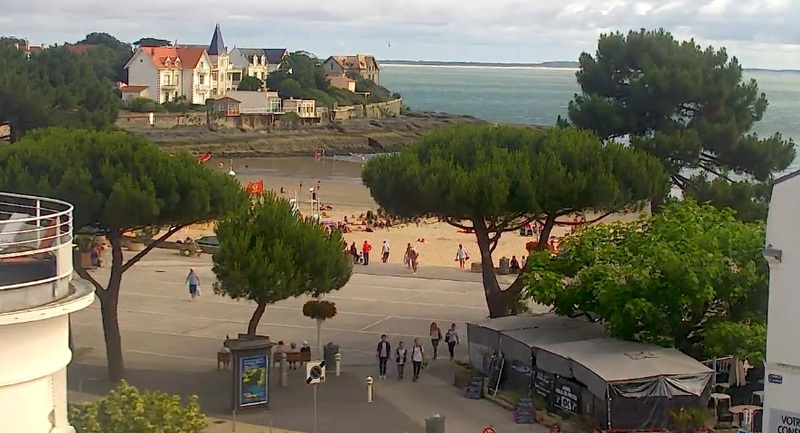 1) Showing webcams Poitou-charentes beaches (not inland). This are live images. Description: Camera live, sight of Soubise Port. Webcam beaches showing weather images updated. Landscapes real time web cams. 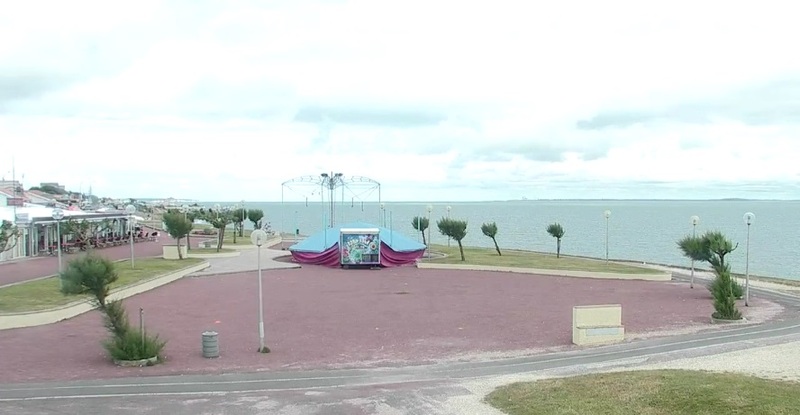 2) Showing more webcams Poitou-charentes inland (not beaches). This are live images. 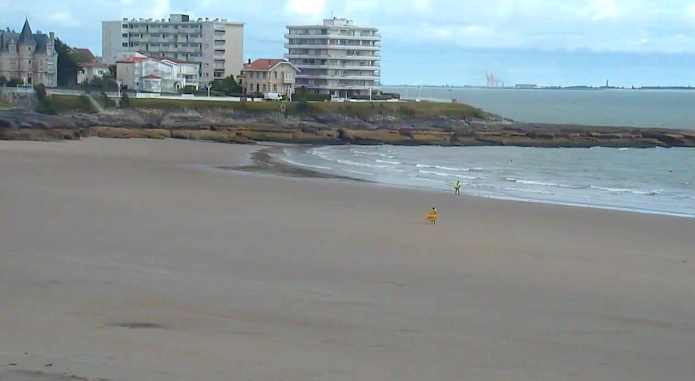 3) Showing more webcams Poitou-charentes beaches (not inland). This images are not live.